(Outreach and spinoff related to the CogItch project). BBC Radio Manchester (16 October 2013) Interview with Erinma Ochu and Ashley Burgoyne. 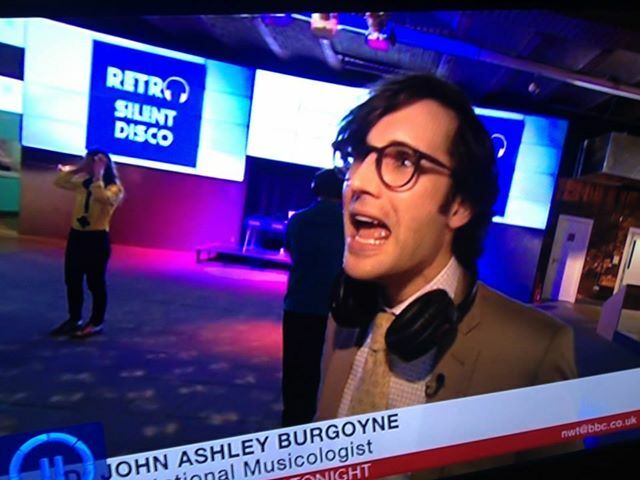 BBC Radio 4 (16 October 2013) Interview with Ashley Burgoyne. 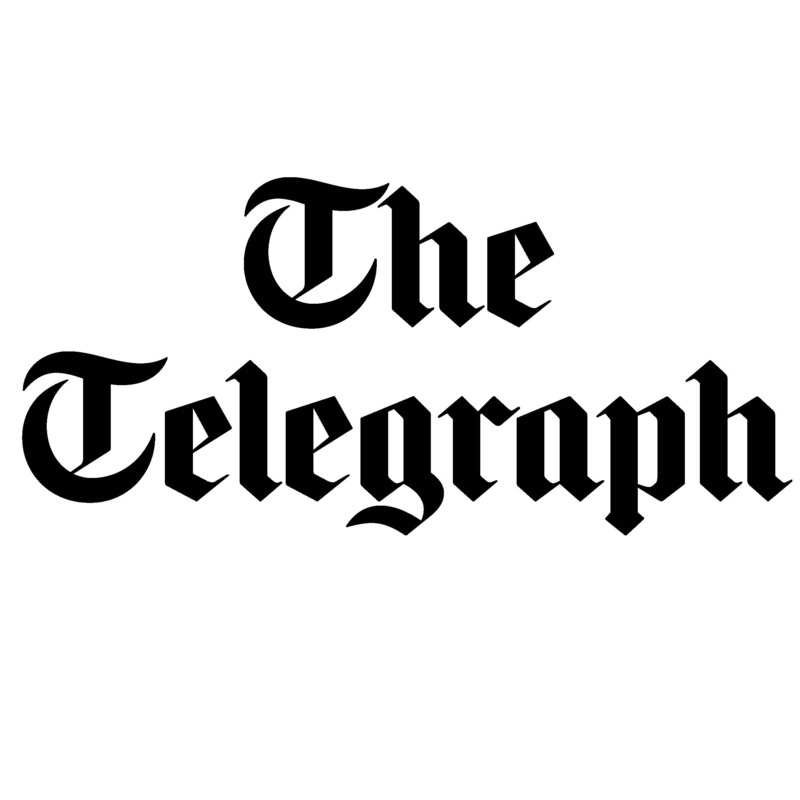 The Telegraph (16 October 2013) Hooked at the Manchester Science Festival. The Mail Online (16 October 2013) Hooked at the Manchester Science Festival.